Curious? Listen to what Kristy Vail has to share! 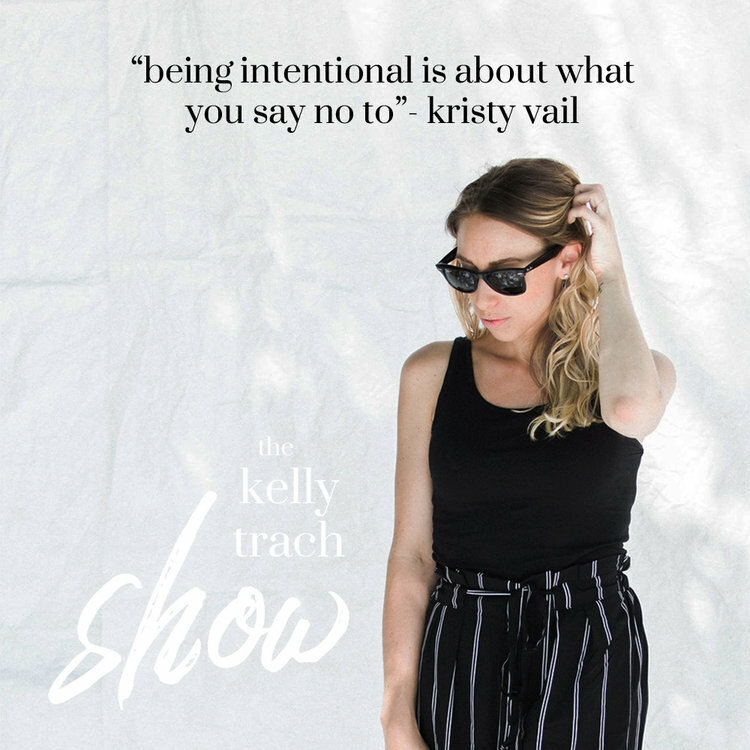 It's a divine treat to have Kristy Vail on the podcast! She's an interior designer doing really cool work in the world. Kristy is all about doing work with intention, creating spaces that are aligned with your soul, and doing design in the new way. Plus, Kristy is also one of my business coaching clients! So, you'll also get a sneak peek into what it's like to work with me. Kristy is one of my clients who's gone above and beyond and decided to seriously step up and make the magic happen in her business. In our two months of working together, she asked the universe for a sign, handed in her resignation letter, and is going full-time on her own interior design firm Kristy Vail Studio this fall. Ready to rise to the next level? You have something big and juicy in your life's vision. You want it, you see it, you taste it, you can feel it in your bones and in the depths of your heart. But you're also shaking in your boots, breathing fast, and your palms are sweaty. This is where you take my hand, hire me, and jump.